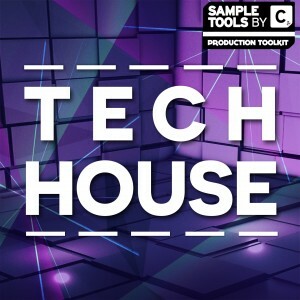 3 Prod-Cast Video Tutorials, 1 Studio Productivity Video with Mike Monday and 1 Booklet containing Tech House tips & tricks. 18 Sylenth Presets that will start you off when you want to delve as deep as you wish to generate your own sound. 8 songstarter kits all bursting with funky rolling bass loops, glitchy vocal loops, techy synth loops, punchy drum hits and loops and inspiring FX sounds. 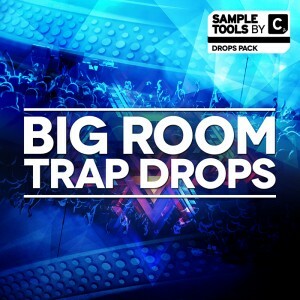 80 MIDI Loops that will give you ready-made ideas and enable you to have full flexibility. 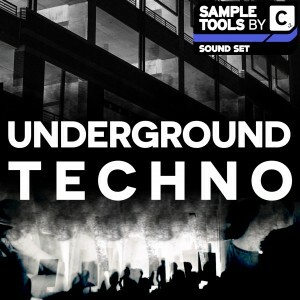 20 FX Sounds to give your tracks fluid movement to compete along the top artists in the dance music scene. 20 mix-enhancing vox loops that will bring that extra real-life vibe and flavour to your productions. 20 synth hits and 30 synth loops that will easily get the creative juices flowing. 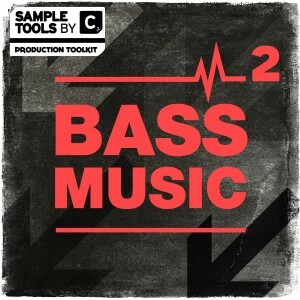 20 bass loops and 20 high quality bass one-shots for you to drag straight into your favourite sequencer or sampler. 115 Drum Loops (Loop + variants) consisting of the funkiest, grooviest and bangin’ Tech House sounds. 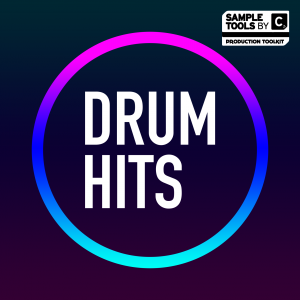 120 high quality, punchy drum hits consisting of kicks, claps, hats, percussion and snares ready to be thrown straight into project. 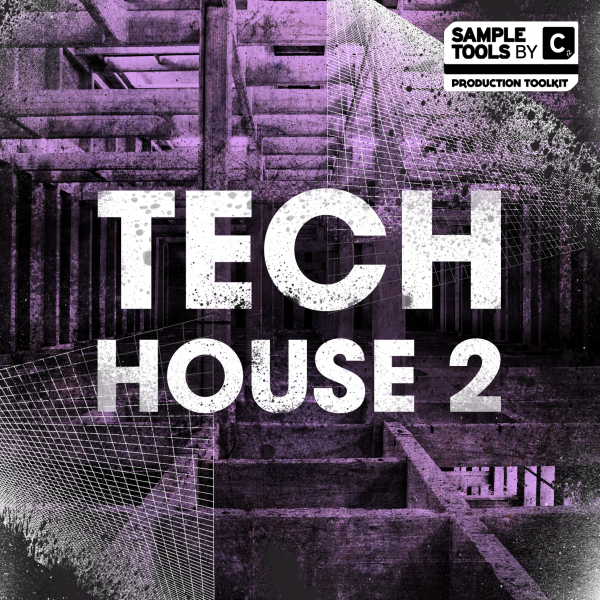 Tech House 2 contains nearly 2 GB of the funkiest, grooviest and bangin’ Tech House sounds, Sylenth presets, ready-made ideas, MIDI loops for flexibility, and tutorial videos for your productions! 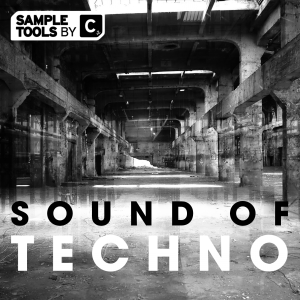 Would you like to develop your Tech House chops by adding some killer raw materials to your sample library? We give you nearly 2 GB of the funkiest, grooviest and bangin’ Tech House sounds, Sylenth presets, ready-made ideas, MIDI loops for flexibility, and tutorial videos for your productions! The pack is bursting with funky rolling bass loops, glitchy vocal loops, techy synth loops, punchy drum hits and loops and inspiring FX sounds. We aim to deliver the ultimate product for novice and advanced user alike – allowing you to delve as deep as you wish to generate your own sound, that’s why we also provide 3 Prod-Cast video tutorials shining a light on the techniques we used in this pack and a booklet containing tips and tricks from the producer. 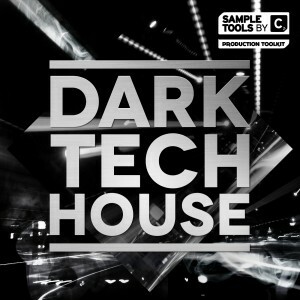 Also check out Tech House!